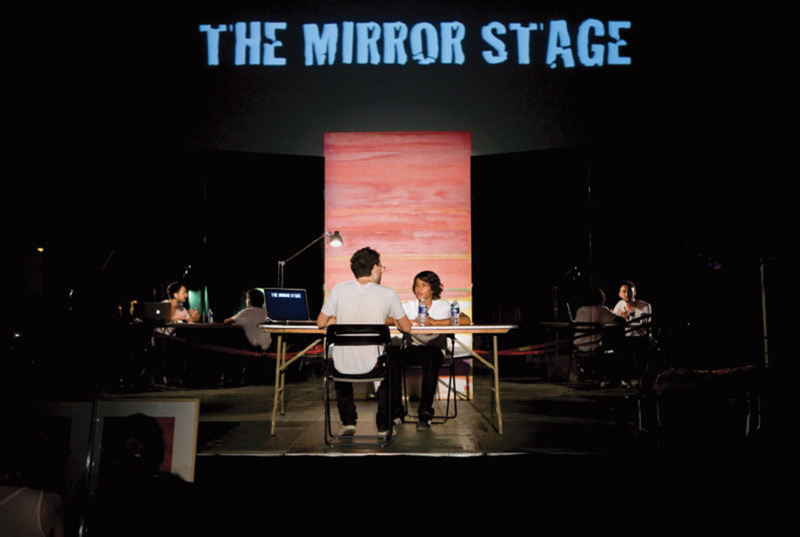 Simon Fujiwara, The Mirror Stage, 2009–. 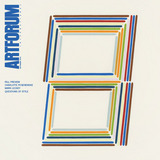 Performance view, Art Basel Miami Beach, December 3, 2009. HALF JAPANESE AND HALF BRITISH, raised in a remote seaside village in England and gay, with an education in architecture as well as in art, Simon Fujiwara has a biography that is almost too full of potential for our “glocal,” multiethnic, multidisciplinary age. The temptation to read the twenty-seven-year-old artist’s practice through his personal life is irresistible, all the more so since his workwhich moves among the registers of the performance-lecture, the sculptural installation, and the written wordis almost always ostensibly autobiographical, albeit with a liberal dose of fiction thrown in.